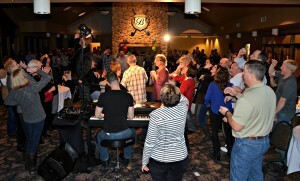 Fun Pianos is proud to say that all of the eighteen dueling pianos shows from last weekend (Dec. 11 and 12) went very well. The Nebraska crowds were delighted with the six shows in Nebraska: Broken Bow, Grand Island, Omaha, Scotts Bluff, Humphrey and Lincoln. 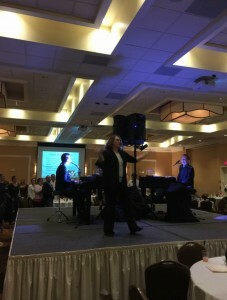 There were four shows Deep in the heart of Texas: The Woodlands, San Angelo, Houston and Monahans. 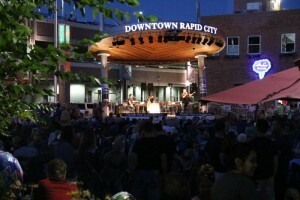 To the North in the Dakotas there were shows in Sioux Falls, Jamestown, Fargo and Cedar Rapids. One show was in Rosholt Wisconsin, one was in Oskaloosa Iowa, and there were two in sunny Scottsdale Arizona. 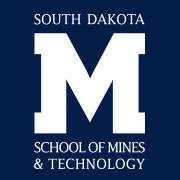 No Amount of Snow Kept Request-Driven, Mega-Interactive 176 Keys From Sioux Falls, SD! 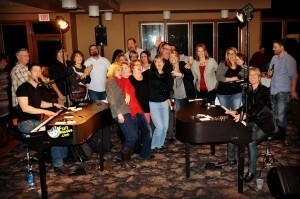 February 22, 2013 Children’s Dental of Sioux Falls were HOT at their winter party with 176 Keys Fun Pianos leading the way! They may not remember it very well, but the night was hilarious! Good thing they had the weekend to recover from all that Mega-Iteractive FUN!!! 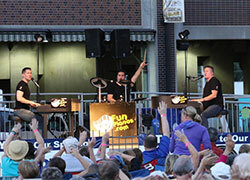 176 Keys Fun Pianos Request-Driven, Mega-Interactive Dueling Pianos Takes the Stage in Sioux Falls, SD! MetaBank celebrated the holidays in January this year. 360 people converged on the El Riad Shrine in Downtown Sioux Falls. Prior to having 176 Keys Fun Pianos at their annual parties they tried gambling, magicians….Never again! It’s looking like an annual event in the making. The crowd was involved and there was tons of group participation. 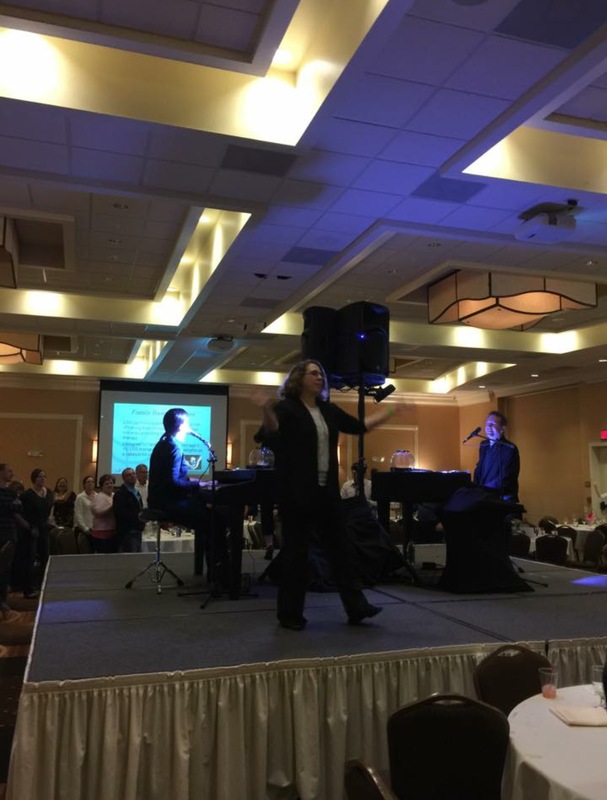 To paint the picture, the CEO was ‘riding’ around the audience on his imaginary horse. He didn’t even mind if someone slapped him on the backside! Now, that’s a FUN party! 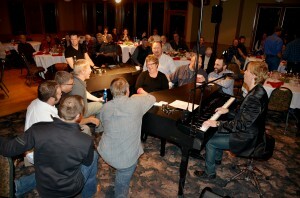 Fun Pianos! Dueling Pianos show in South Sioux City, NE 10/21/16. 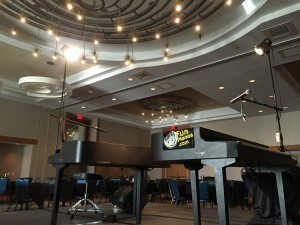 Book FUN Pianos! Dueling Pianos show for your wedding today!